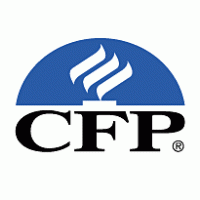 We offer comprehensive financial planning designed around you. We strive to be your partner through all the transitional stages of your life. 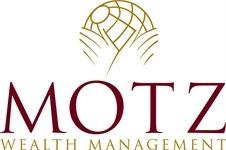 At Motz Wealth Management, we believe in wealth management that helps you thrive throughout the stages of your life. We strive to be your lifetime advisor, offering comprehensive financial planning and investment management that adapts with your changing needs. When you work with us, you will be welcomed as our family. You will find a comfortable office, a receptive team, and an ardent desire to understand you and your life. This is important to us because it helps us adapt your financial solutions to meet your needs, and because we truly have an interest in you and want to see you thrive. We are a wealth management firm committed to making our clients feel heard, taken care of, and cared for. Here you will find fee-based financial planning and investment management that is custom-tailored to your needs. Our founder, Melissa Motz, has been providing wealth management that puts clients’ best interests first for more than 35 years. She is a CERTIFIED FINANCIAL PLANNER™ professional and Certified Public Accountant with a Master of Science in Taxation. We make regular, proactive communication the foundation of our relationship with you. As part of that foundation, you will receive a financial plan with recommendations that we will review regularly with you in the format that works best for you, whether that’s a face to face meeting, web meeting, or phone meeting. In addition, you can expect weekly market commentaries, quarterly investment updates, and ongoing educational events as part of our commitment to making sure you are well-informed. Finally, we choose to work with only a select number of clients so we can provide a depth of communication and personal service that lets you know you truly are cared for. 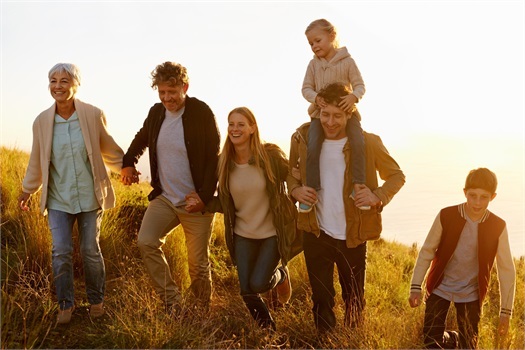 We work with people who want a lifetime advisor who can help simplify their wealth, provide clarity about their options, and help achieve their goals. 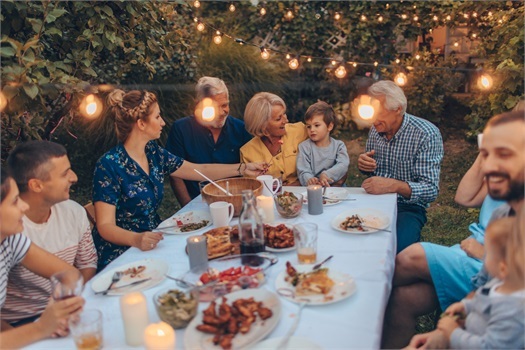 Our clients tend to stay with us for the long term, and we work with multiple generations of our clients’ families. please contact us today. We offer a no-obligation, complimentary consultation. Want to know what's happening with the markets? Take a look at our Weekly Economic Update! Please join us for our Cyber Security Awareness event on Wednesday, May 8, 2019!